Google Search is the digital version of a living organism. Its algorithms are constantly changing, adapting to new technology and consumer trends to provide better results. Google makes up over 90 percent of total online searches and roughly 95 percent of mobile searches, so any modifications to the way it ranks content strategy definitely merit attention. The recent Florida Update 2 is no different. 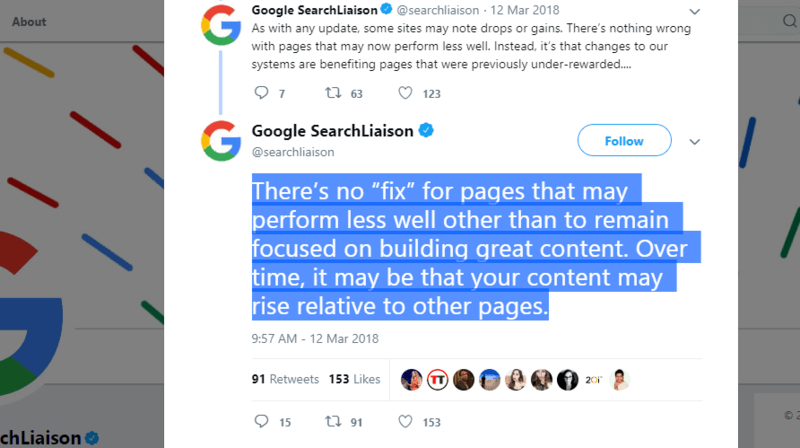 What does this highly anticipated update contain, and how can SEO managers adjust their content writing to stay on top? Here are a few possibilities. What Does Google’s Florida Update 2 Contain? 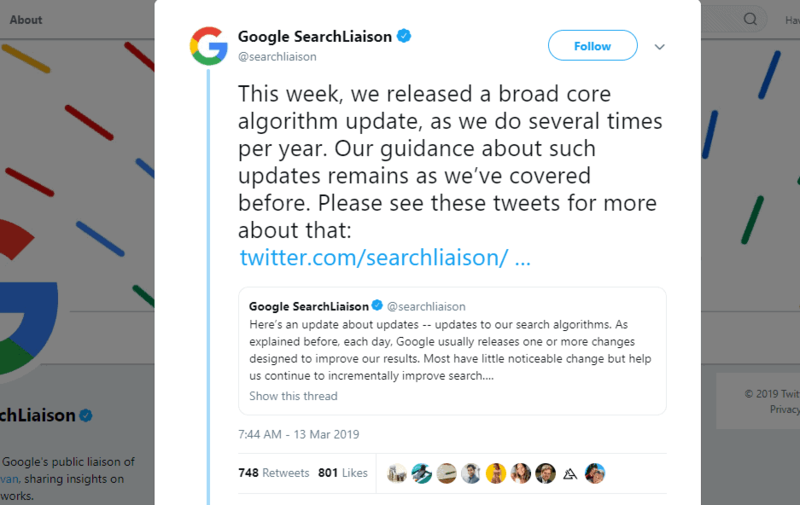 Google is naming this update “March 2019 Core Update.” Yes, it’s a boring title. “Florida 2” sounds more monumental, especially because the name was coined by Brett Tabke, organizer of PubCon, who also named Google’s sweeping 2003 Florida update. Either way, changes to how pages rank were included, though their effects don’t seem as wide-ranging as the original Florida update. The March 2019 Core Update is a broad core update. What does that mean? Broad core updates change how the system’s main algorithms work. They don’t target specific sectors or niche websites. Instead, changes typically affect page rankings throughout the web. You can think of Florida 2 as more of a general “exercise and eat right” update designed to boost overall wellbeing for search engines. Google has a habit of not sharing exactly what’s in its updates. That includes the March 2019 Core Update. At best, SEO experts can speculate by observing changes to page rankings and keeping an eye on recent Google research papers. That’s where Groupwise Scoring Functions comes into the picture. This research paper was published by Google in February 2019. One purpose behind Groupwise Scoring Functions is to change how search engines determine relevant results. Normally, each page is scored individually related to queries. With GSF, the whole list of returned results, including article age, would be analyzed to determine the user’s true search intent. If someone searches for a movie currently in theaters, for example, the algorithm might use list items to figure out that users are interested in purchasing tickets. For classic movies, search results might focus on specific actors and their filmography. Another possibility is that Florida 2 contains elements of the AI-centric Google research paper called Non-Delusional Q-Learning and Value Iteration. Q-learning is a deep machine learning algorithm designed to help AI choose the best possible result by taking into account both short-term states and how they contribute to long-term goals. Q-learning systems consider rewards and penalties to gain experience. However, Q-learning isn’t perfect. In certain conditions, it can lead to “over/under-estimation, instability and even divergence,” according to the Google paper. Non-delusional Q-learning focuses on correcting these deficiencies and improving AI learning. Of course, whether this technology is part of Florida Update 2 or merely a long-term goal is anyone’s guess. What Content Writing Lessons Can E-Commerce Businesses Learn? The takeaway is that focusing on content strategy is more important than ever before when it comes to SEO and page rankings. Technologies like neural matching may help search engines look beyond specific keywords to the fuzzy meanings behind them. They prioritize content that answers the intent of the user’s search or problem, not necessarily websites that match a specific keyword string word for word. 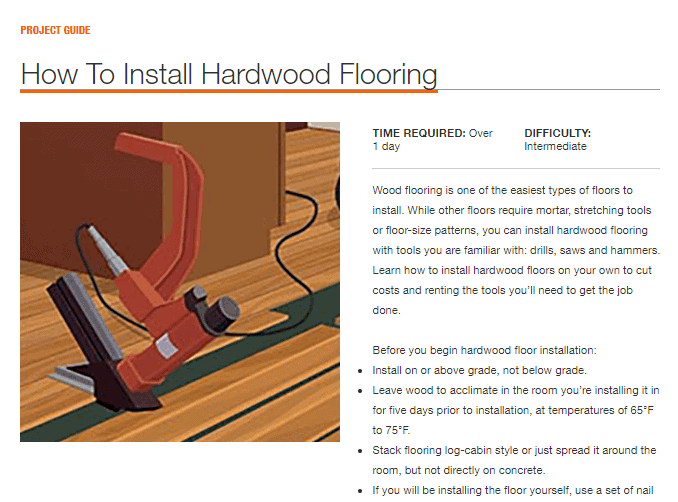 This how-to guide for hardwood floor installation from Home Depot is a great example of clear and direct content that appeals to its target audience. How can you build a website that caters naturally to the customer experience? First of all, every page should be organized and distinctive. Rather than lumping all your products and services together in a single “What We Offer” page, divide them into categories and subcategories. Next, focus on benefits. Use short, simple phrases and bullet points to highlight the advantages or features of your services. This approach is especially helpful for readers when writing branded blog articles and social media posts. Basically, you want people to find the answer to their search query within approximately the first 30 seconds. One key truth that e-commerce businesses need to understand is that Google is user-centric. It puts the satisfaction of end consumers above all else. So if you want to make sure your pages rank high in search results, you should focus on your audience. If you’re currently writing content with a search engine in mind, stop. Instead, start to create articles that address the biggest concerns of your ideal customers. What are they interested in? What challenges do they face? How can your content writing make their lives better? Once you know the answers, you’re ready to build a blog or website that users — and therefore Google — will love and prioritize. What are new decorating ideas/trends? Which sofa material is best for me? What are the advantages/disadvantages of sectionals? Is leather furniture a good choice for families? What are tips for furnishing smaller apartments? Understanding what motivates site visitors and how to provide solutions that are truly helpful is essential to client satisfaction. In turn, Google rewards high-quality articles with increased visibility and search rankings. Put simply, your content is good for Google’s customers. Authoritative content is a must. Gone are the days when manipulating keywords or using keyword stuffing could disguise poorly written or misleading articles designed to confuse readers. Google’s AI learning algorithms can see right through these tricks. Instead, search engines and users want to find information they can trust, especially online. How can you position your company as an expert on the topic? Focusing your content strategy on high-quality writing has a huge effect. If an article is clearly explained and knowledgeable, readers will notice right away. Links to cite trustworthy industry authorities also play an important role. Honestly, using professional content creators makes this whole process much easier. Some organizations try to handle their own articles in-house, but building a well-researched piece takes time and experience. A better solution is to work as a team with content marketing experts. Another way to make your website and branded content appealing to users and search engines is to speak with language that normal people use. True, if your products are geared to a more specific audience, such as industrial engineers, then it’s OK to use more advanced industry terms that they’re familiar with. This would increase your authority on the subject. However, in most content, keep things simple. Not only does this improve the overall experience of readers, it also helps your click-through rates. Why is that? Well, many users perform a quick scan of page-one search results before deciding which link to click on. In other words, what appears in your meta description can determine whether consumers visit your page at all. Content that provides a straightforward and attractive answer is more successful at grabbing people’s attention. Because Google understands this, it prioritizes pages that fit these qualifications. That means the top three search results don’t just appear by magic or because of mathematical keyword calculations. They deserve their place because of incredible, user-friendly content. Since Google Search takes creation dates into account when determining relevancy for search queries, it’s important to have up-to-date content available. Keeping on top of trending topics means releasing new blog posts at least several times a week. Social media accounts should have activity daily. One area that some SEO managers overlook is updating older content. This doesn’t mean resurrecting all your past blog articles, but revitalizing your best performers is a great idea. Taking excellent how-to guides and refreshing them with current statistics makes them relevant again and uses your marketing dollars wisely. Are keywords obsolete now? Not at all. Smart keyword choices are still important in making sure your content reaches the right audience. The trick is to not rely so much on specific word-for-word strings, and instead to focus on building content around the central keyword idea. Does coconut oil help you to lose weight? Is green tea powder safe for people with high blood pressure? How should you take green tea powder? 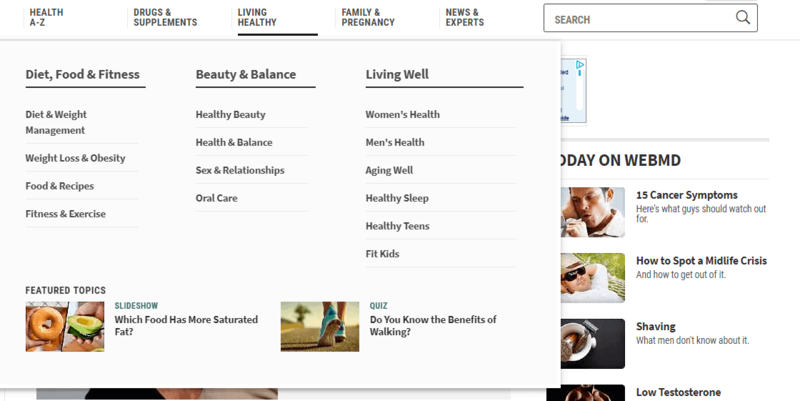 WebMD organizes content by target audience, then creates articles that revolve closely around related keywords. Coordinate great keyword choices with amazing content to back them up. Articles should be based on keyword themes, not have a bunch of barely related keywords peppered around inside. It’s not surprising that Google updates continually favor high-quality content. After all, that’s the kind of information that people love, too. Every advance seems designed to close the gap between what search engines prioritize and what users are looking for. In an ideal world, your computer would understand you so well that it would provide the exact solution to your problem instantly. Incredible, relevant content is always practical. It’s up-to-date and well-researched. It provides a clear explanation of the topic and is easy for readers to follow. 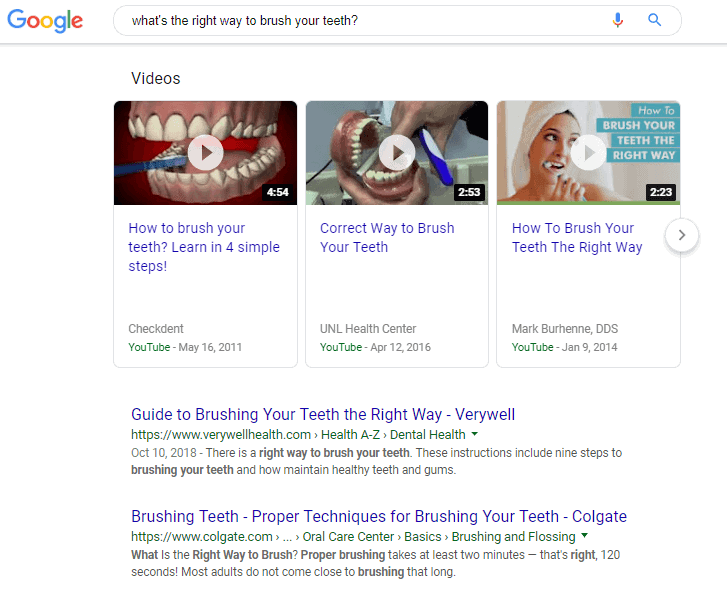 When Google’s search algorithms are looking for answers to user search queries, this is the type of information they will always prioritize. 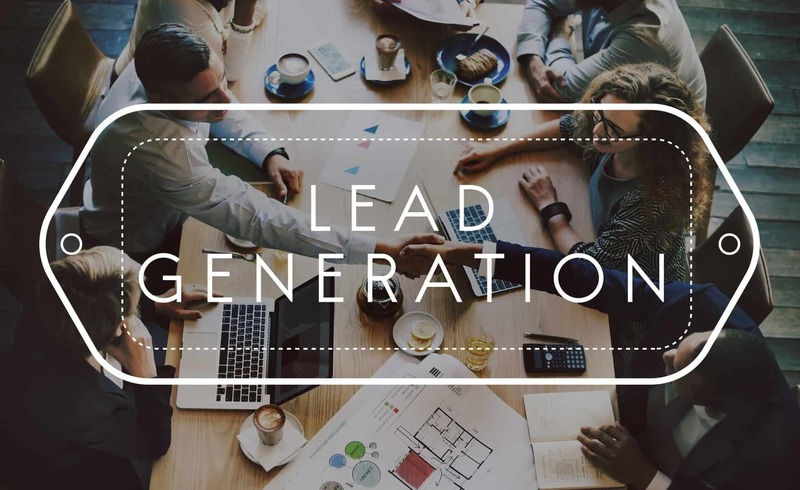 Brian Edwards has been writing professional content for the past six years, covering topics such as home décor, e-commerce, healthy living and new technology for some of the biggest retailers in the United States. After living for almost a decade in South America, he shows special passion for projects geared around exciting travel destinations, good food and family vacations.